Gift this beautiful Heart and Boe cake to your spouse on the anniversary and make the day special. Partners can cut the cake together on their anniversary and are sure to be impressed with the taste. 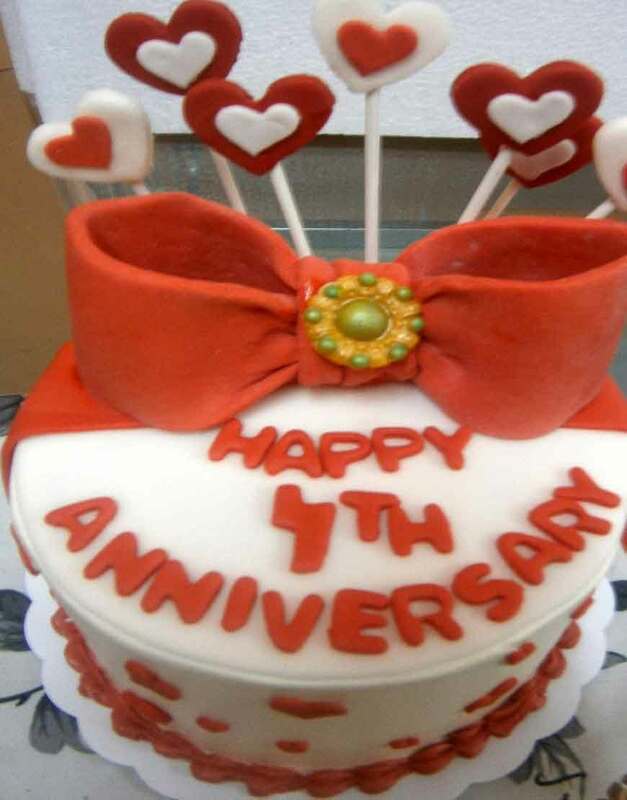 In this cake right from design to taste everything is just making it an ideal choice to be considered as Anniversary cake.